Locked Out of your Home? Emergency Locksmith Calgary can help you! 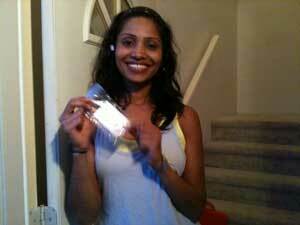 Happy Mr. Locksmith client after one of our processional locksmiths, have unlocked her door. Fully equipped 24 Hour Locksmith Service Vehicles are on standby in the Calgary area, with everything we possibly need to secure your premises. Our emergency locksmiths are experienced with fixing break-ins and repairing broken doors. We carry security plates, strikes plates, and wrap around door guards to reinforce your broken door and door frame. 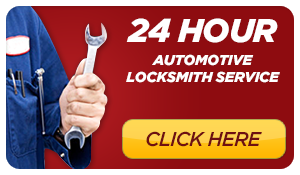 When it comes to emergency Locksmithing, we provide the fastest, most reliable service, 24 hours a day, every day of the year. Our emergency locksmith Calgary have the lowest rates in Calgary and provide over the phone pricing. Emergency technicians deal with a plethora of moral and ethical crisis. 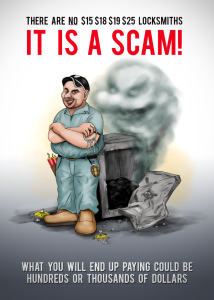 Thus it is important to ensure that your emergency technician be licensed, bonded and insured. Emergency technicians are called in to change your locks in the middle of the night. We open locked doors, for you! And we fix break-ins so you can sleep soundly at night. Our locksmiths are fully licensed, bonded, and insured. We have the most experience with your emergency. Our emergency locksmiths work with people who are scared, angry, and vulnerable and often in conjunction with the police. When you are experiencing a lock emergency, you should only trust the best .